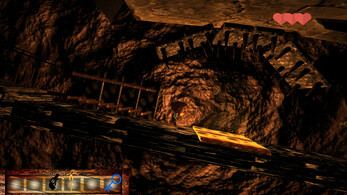 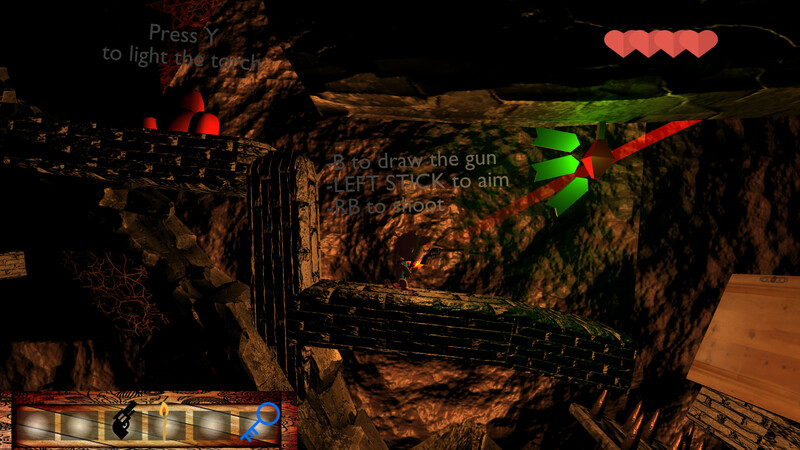 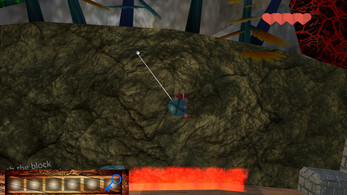 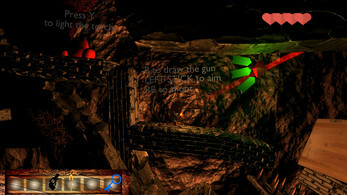 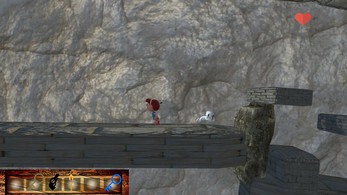 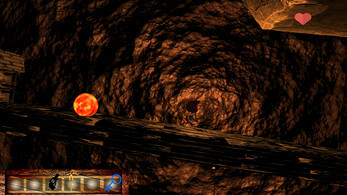 The game is a classical platformer with an action component in a revolutionary circular map. 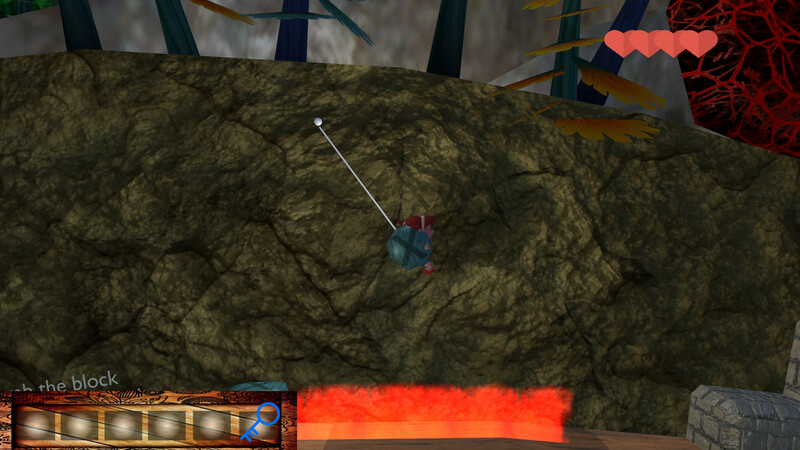 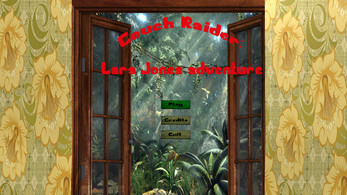 In Couch Raider you play as Lara, a little girl seeking for her favorite toy: Suzanne the Monkey. 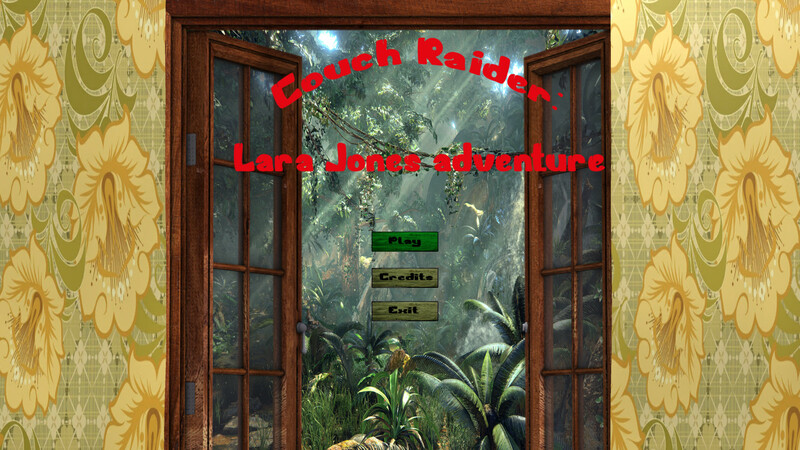 As you proceed in the circular world you will dive in Lara's imagination, from the comfort of her house to the dangers of the hidden Temple of The Monkey. 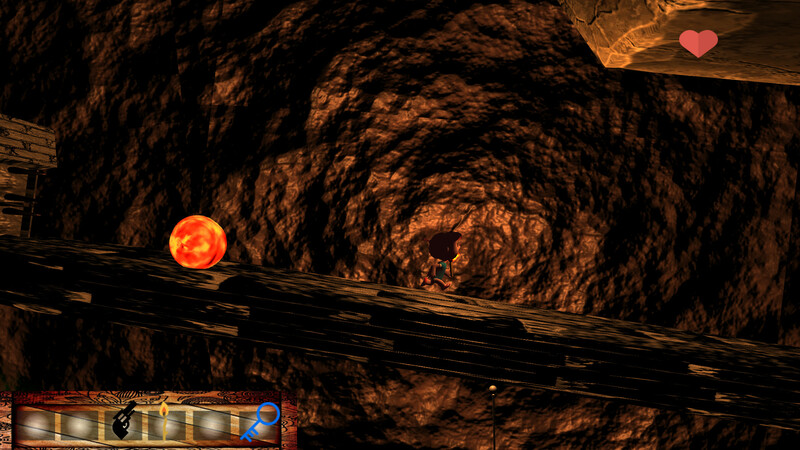 You'll have to find useful objects around to avoid traps and defeat enemies as a real archaeologist, hem… I mean… explorer (George Lucas & Steven Spielberg don't sue me, please). 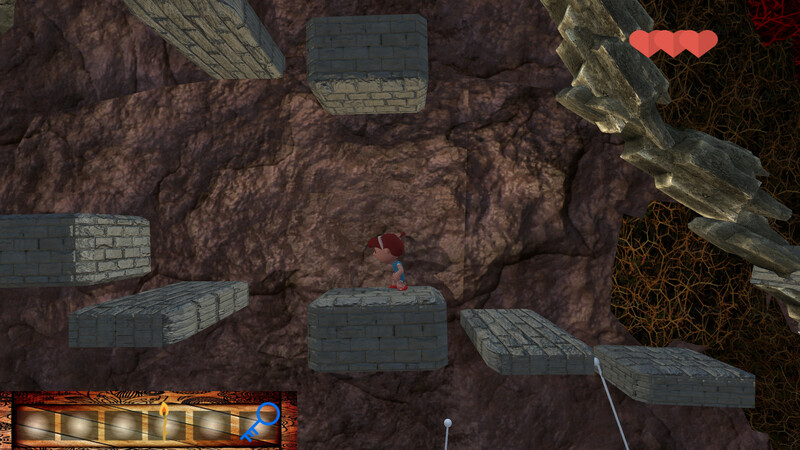 This is not a simple child adventure, Lara is going to encounter many DANGEROUS obstacles : are you ready?! 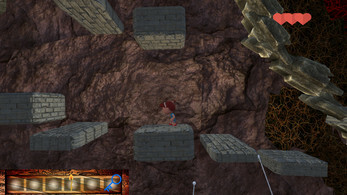 The game is meant to be played with a gamepad mapped as an XBOX; controller, mouse and keyboard are fine but it's harder to play. 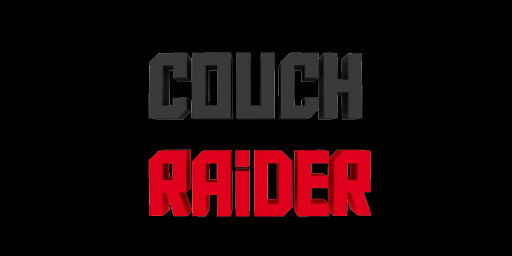 When you approach a Red Couch your status is automatically saved, you have nothing to press.